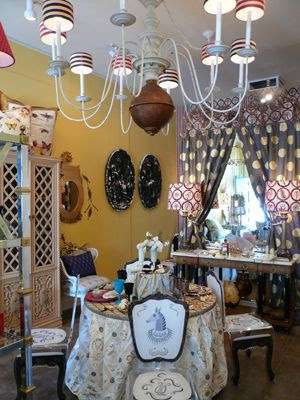 The Suzan Fellman Showroom is having a sale on vintage textiles next Saturday, April 10. Stop by to score fabric at $1, $5, and $10. Nathan, you wanna go with me? That is so awesome that you got to visit Suzan's cabin! She has a definite eye for textiles. Thanks for stopping by!